Concurrent Evaluation - ADM Associates, Inc.
Concurrent evaluation—evaluation performed concurrent with program implementation activities—can provide early and valuable feedback for program administrators and other stakeholders. As part of its work in evaluating a number of programs across the country, ADM performs various types of concurrent evaluations of program projects. In each case, the scope of the concurrent evaluation effort accounts for applicable program and regulatory guidelines. In some cases, the concurrent evaluation includes collection of primary data via site visits, and in other cases it primarily relies on reviewing the data collected by other parties. For instance, for various clients, we perform pre-approval measurement and verification of projects with expected energy savings exceeding a specified level of expected energy savings. Each year, we perform hundreds of such project evaluations. Often, we conduct project evaluation activities in advance of rebate approval and provide project-specific evaluation reports detailing measurement and verification process and findings, and present verified energy savings, demand reductions, and other metrics including cost effectiveness test scores. In some cases, such early reviews are performed for projects accounting for a majority of program-level energy savings, providing early, actionable information for program administrators. As part of these reviews, we often deploy monitoring equipment to determine baseline conditions. Our large staff of experienced field engineers and technicians, and extensive inventory of monitoring equipment, allows us to conduct concurrent data collection and analysis activities, minimizing any impact on the logistics of project implementation. 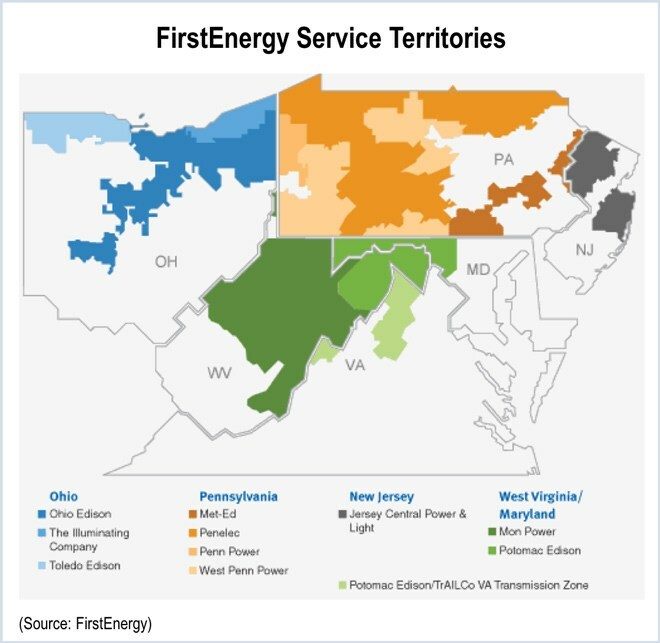 For FirstEnergy Companies in Pennsylvania, we perform pre-approval measurement and verification of large custom projects. For the Ameren Missouri BizSavers Programs, we perform pre-installation review of select large non-residential Custom and Standard Program projects. For the Illinois DCEO, we performed pre-approval review of all custom/standard projects for which the expected incentive exceeded $30,000.